This video shows you figured Anegre veneers in motion. 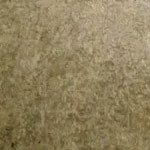 These highly figured veneers combined with a silky glance are predestinated for interior decorations. (17) Figured Anegre might be suitable for your demands? 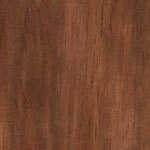 Sapeli Pommele veneers show a specific, highly expressive figure with patterns liken to bubbles or blisters in a medium to dark reddish-brown color. 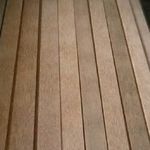 (16) You are looking for an exclusive veneer for interior decoration purpose? Sapeli Pommele with its beautiful three-dimensional look might be the right choice. Enjoy the wonderful pommele look in the numerous samples of Sapeli Pommele in this video. Watch the beauty of South America in our Santos Rosewood veneer video. Santos Rosewood attracts through its reddish purple to lightbrown to blackbrown grain, huge color variations are possible in this interesting wood. 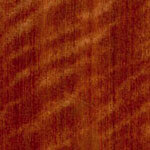 (14) If you want to learn more about this kind of veneer, please contact us. 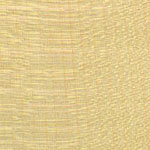 This video of block figured Macore veneer represents a superior log of this rare african specie. 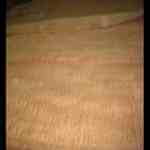 (6) Send us an email with your demands of block figured Macore veneer. 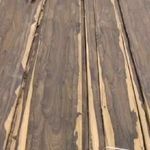 Our Imbuya Pommele veneer video introduces another highly decorative type of wood from South America. 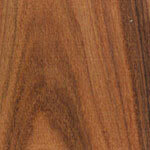 (8) Please send us your quotation request for the intensely shimmering Imbuya Pommele wood. 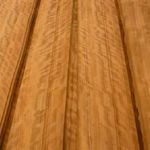 Take a look at our video of Ziricote veneers, a wood which has its origin in Central to South America. Ziricote wood presents itself in matt dark red-brown color with irregular dark brown to black zones. (3) If you are interested in Ziricote veneers, which are very limited and exclusive, please contact us. 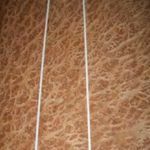 This video shows you Vavona Burl veneers - highly decorative and best money can buy. (10) You are interested in an offer?